The AIDS Consortium NPC (AC) was founded in 1992 and is one of the largest non-government organisation (NGO) networks in South Africa, serving over 200 affiliated members in the HIV, AIDS and Human Rights sectors. AC served as the South African Linking Organisation of the International HIV/AIDS Alliance (IHAA), and currently represents its network on the South African National AIDS Council (SANAC) as the NGO Sector Leader, and is an accredited training service provider. The AIDS Consortium NPC mobilises resources to strengthen communities and all sectors to meaningfully and measurably curtail the epidemic, through impacting on the lives of vulnerable populations, in particular, those whose vulnerability puts them at higher risk of contracting HIV. The national affiliate network of community based organisations (CBOs) is the vehicle through which the Consortium works to implement targeted interventions in communities to address a multitude of developmental issues, including education on, and prevention of, HIV & TB, behaviour change communication and interventions relating to sexual risk, substance abuse, and human rights awareness raising. 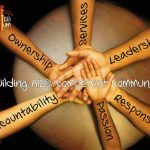 The network consists of funded and non-funded entities motivated by the needs of the community within which they reside, and the drive to see their situation change for the better. This is complimented by a collaborative network which consists of a broader array of entities with knowledge and technical skills that can enhance the skills of the affiliate network, thus positively influencing the way in which the affiliate network responds to HIV in their community. As a human rights organisation the development of grassroot capacity in advocacy and community engagement is central to our work. As the NGO sector leader in the South African National AIDS Council (SANAC), the AIDS Consortium NPC ensure that its network member positions are represented and that they continue to influence HIV policy and strategies in South Africa. There are over 200 affiliated community based organisations and NGOs throughwhich the AIDS Consortium NPC delivers targeted, measurable, and meaningful interventions across South Africa. Click here to find out more on the Affiliate Programme or to become an affiliate. 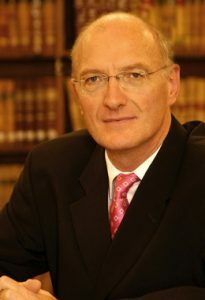 The AIDS Consortium was established in 1992 by Justice Edwin Cameron, a constitutional court Judge of South Africa and other HIV and AIDS activists. Its objective was to promote a non-discriminatory response to HIV and AIDS based on people’s basic human rights as enshrined in the South African constitution. Part of the purpose of this is website is to raise fund towards human and community development commitments, and fight against HIV/AIDS. Kindly feel free to contact us if there is anything that you would like to donate to us, helping us improve the lives of many in our communities. 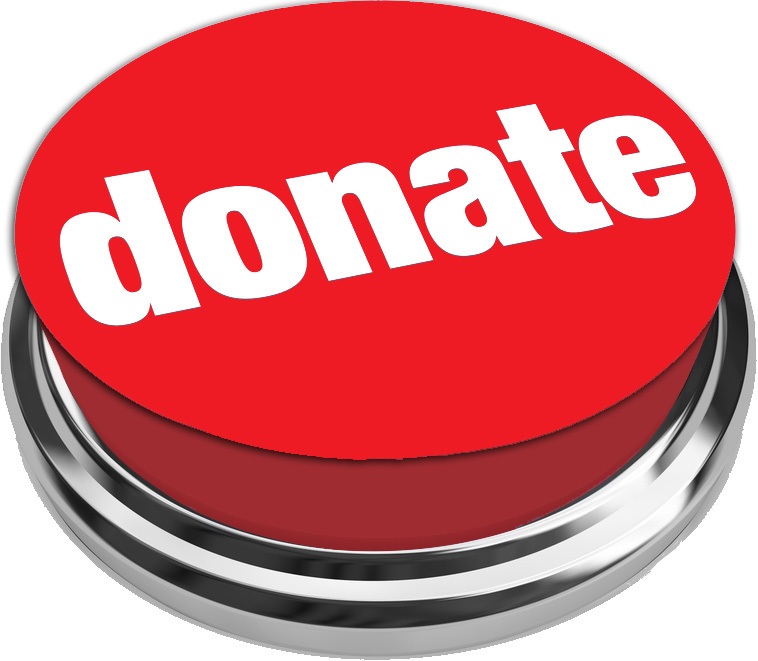 Kindly contact us using any of the means provided on our website to reach us and we will gladly direct you on how to help/donate. Make a gesture and be glad to have made a difference in someone life today. Stay blessed.